Blue Stahli is one man that can’t sit and do nothing for too long. His new album, The Devil, is coming out this year, and Not Over Til We Say So is the second single after The Enemy taken from it. The song features Sick Puppies bassist Emma Anzai. The electronic rocker responsible for songs such as ULTRAnumb, Kill Me Every Time and Burning Bridges said in an interview that this new song is exactly what Blue Stahli represents, “taking a bunch of disparate genres and smashing them all together into a cohesive track. In the overall electronic rock umbrella of this song, it jumps from thrash metal to glitch hop to straight up pop with catchy vocal hooks galore.” Indeed, the song does seem to jump all over the place. 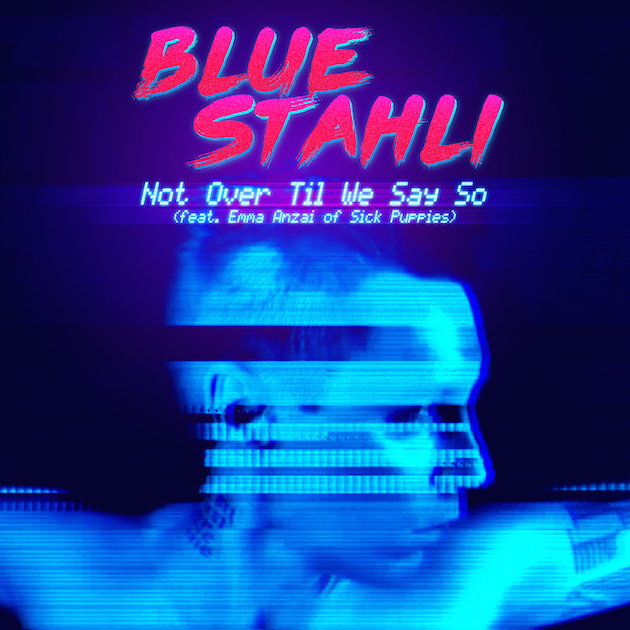 Say what you will, if you want to party Blue Stahli will get it started. Oh my crap, I think I’ve never been more excited by words. 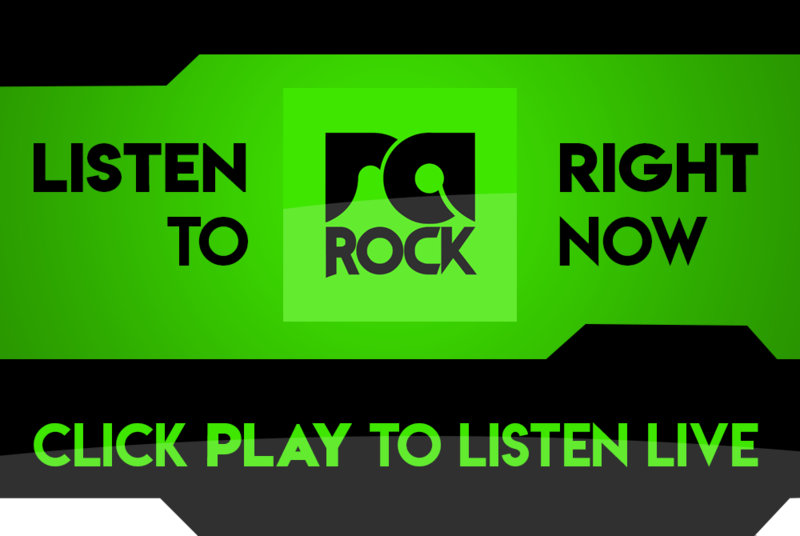 Listen to the song right now below or listen out for it on RadioActive Rock. Do you like the new Blue Stahli? Comment below.